@iamkool_khid .. 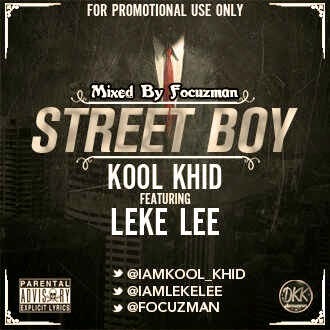 The IbiLe Rapper caLLed Olotu Damilola known as KooL_khid Is droppin another Dope Track with The Fast Rising Rapper LekeLee! Y’aLL Gonna Love it Cos its a Song Which He Described The Kindaf Life He’s Living On the Street!! 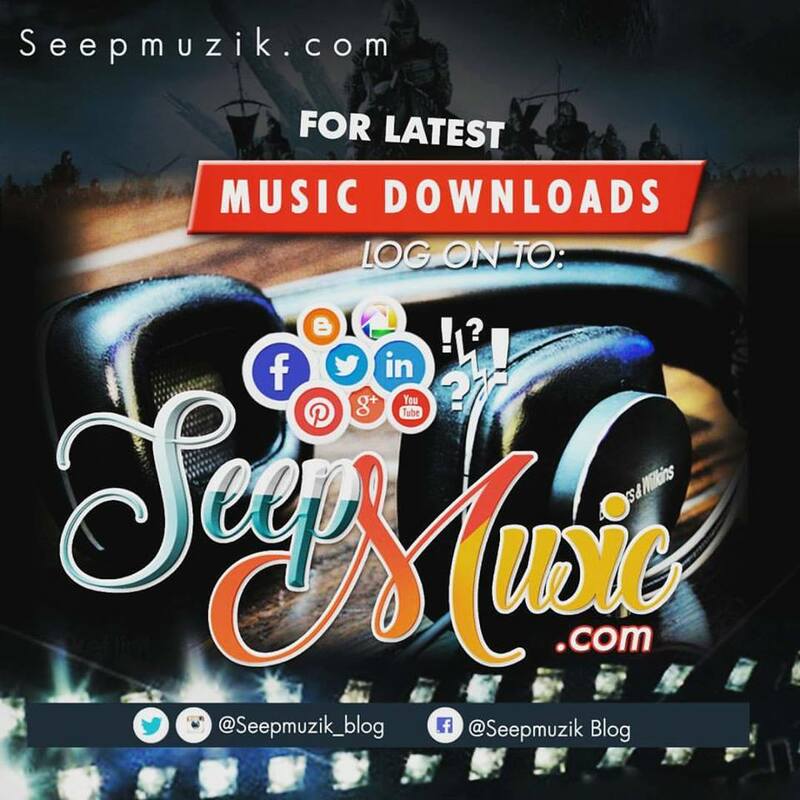 DownLoad And Drop Ur comment!! !